Why this matters? Cisneros is one of the largest privately held media, digital media, entertainment, telecommunications and consumer products organizations in the world. The group sells TV programming and other media content on five continents and in over 90 countries. 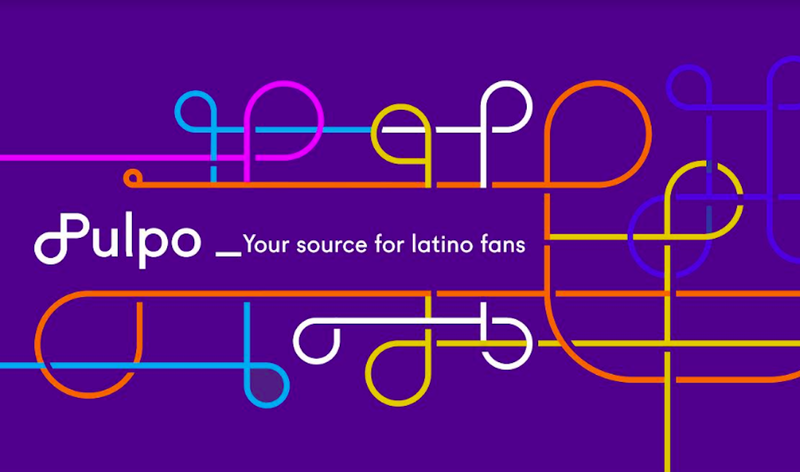 Its media and entertainment holdings include Venevision, Venevision International and Venevision Productions. In addition, the Cisneros Group owns several digital assets, including Adsmovil and RedMas, its digital advertising unit, Cuponidad, an online couponing site, and the websites www.venevision.com, www.noticierovenevision.net, and www.missvenezuela.com. Adriana Cisneros assumes the role of CEO (Chief Executive Officer) of Cisneros after seven years at the company, the previous three as the company’s Vice Chairman and Director of Strategy. Adriana is the third generation to lead the company. True to an 85-year tradition. Gustavo Cisneros will continue in his role of Chairman, working with Adriana as Vice Chairman and Steven Bandel as Co-Chairman in order to consolidate the group’s global expansion. 2. Diversify risk with the creation of new business divisions and focusing on her three newest divisions. 3. Invest in innovation by identifying entrepreneurial digital projects in the region, and exploring new ways of doing business. 4. A dedicated vision to Corporate Social Responsibility, re-evaluating educational initiatives in Latin America, among other endeavors. The most challenging part of my job will be to continue making the company grow at the speed my father did. Its success is owed in part to his extraordinary ability to almost immediately forecast the result of a business deal, and in part also thanks to his 30-year partnership with Steven Bandel, a great CEO who will continue as a member of my team of advisors.”, Adriana Cisneros stated. Adriana Cisneros was responsible for the creation of Cisneros Interactive, the company’s digital media division, focused on mobile and online advertising networks, e-commerce, social gaming, and crowd-funding. She also established the real estate division anchored by Tropicalia, a sustainable tourism real estate development in the Dominican Republic. Adriana’s board affiliations include: Executive Committee Member and Director of the International Academy of Television Arts & Science (International Emmy’s), a member of the International Council and Latin American and Caribbean Fund of the Museum of Modern Art in New York (MoMA), member of the Board of Directors of PS1 MoMA, the LA Philharmonic, Georgetown University Latin American Board, and a founding board member of Endeavor Miami. She is term member of the Council on Foreign Relations, and is also a member of YPO Intercontinental, New York City and Americas Gateway Chapters. She is a private investor in NXTP Labs, and serves as an investor and mentor of the 21212 Digital Accelerator in Brazil.